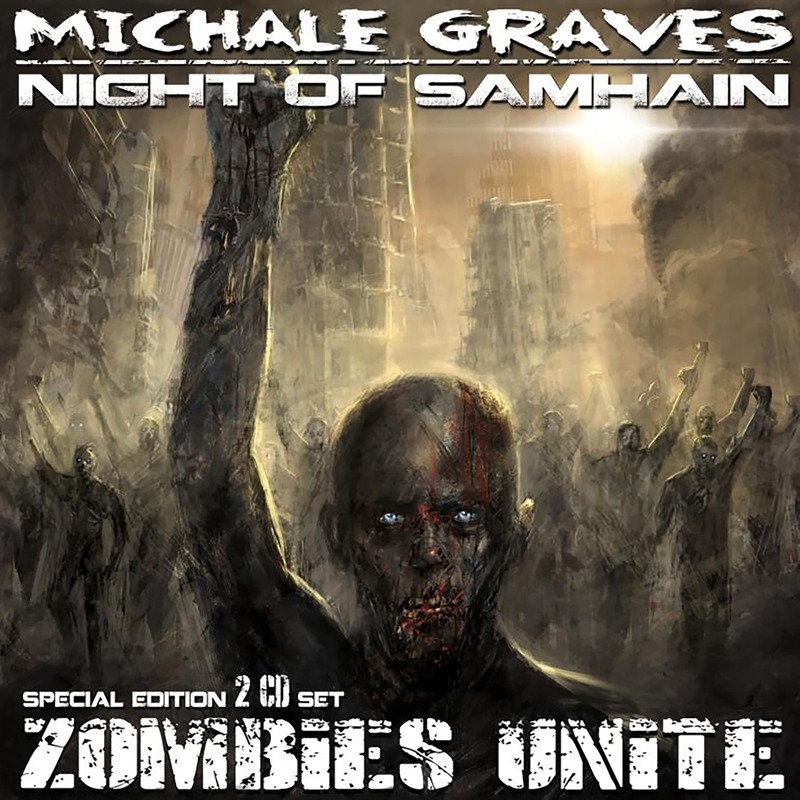 The new Michale Graves full band rock album “Wanderer”. 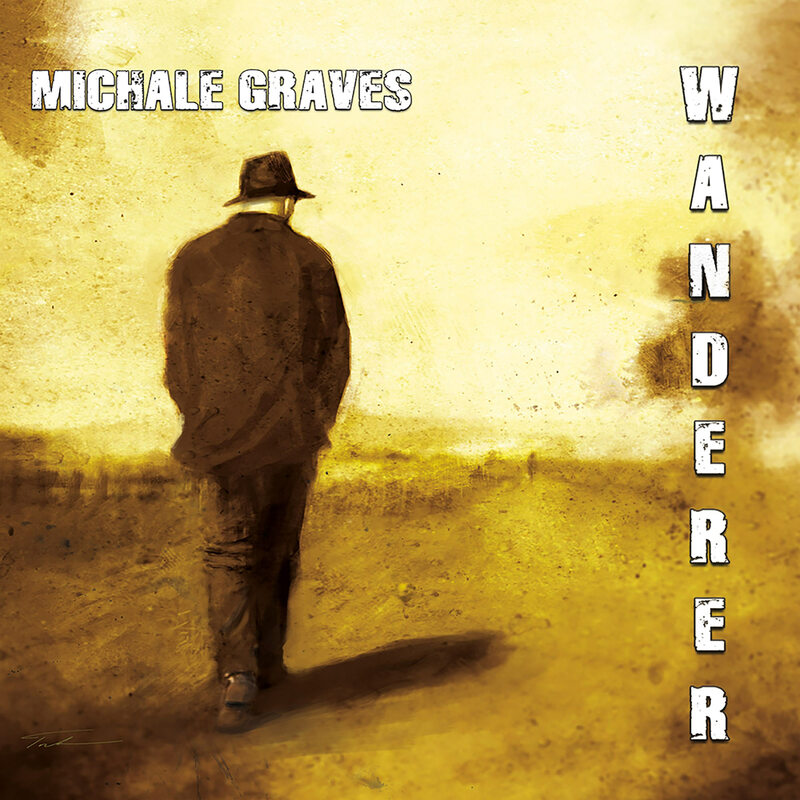 “Wanderer”, the follow-up to Michales sold out album “Vagabond” features 11 new songs that underscore Michale’s incredible vocal range. The album is highlighted by traditional rock, rockabilly and folk rock influences. The download file is a 44.4mb .ZIP archive file containing all songs as MP3 (44.1mhz/192kbps).